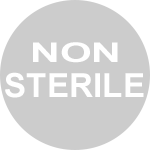 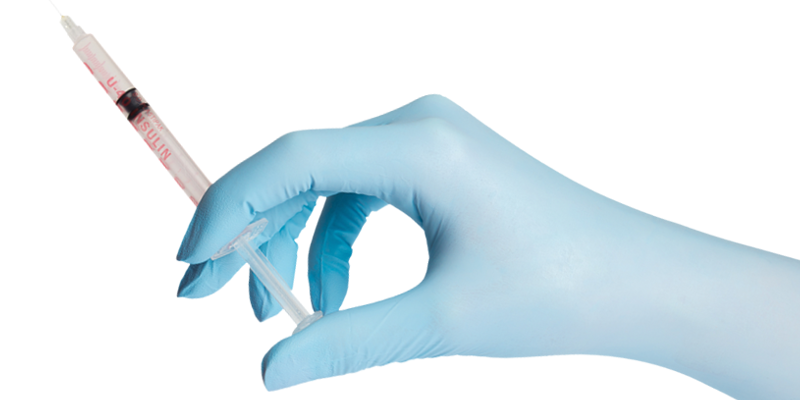 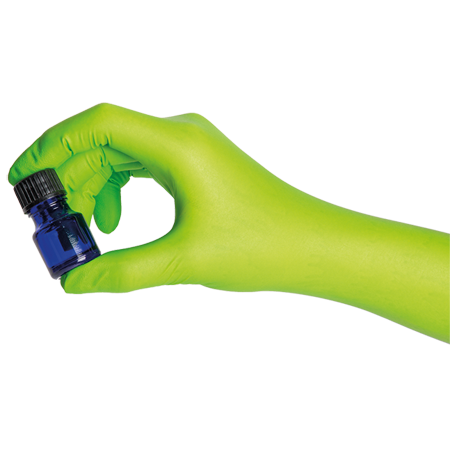 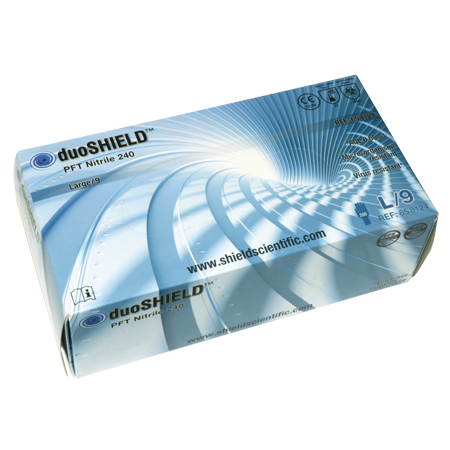 duoSHIELD™ nitrile gloves and duoSHIELD™ latex gloves are for general use in the laboratory and for patient care. 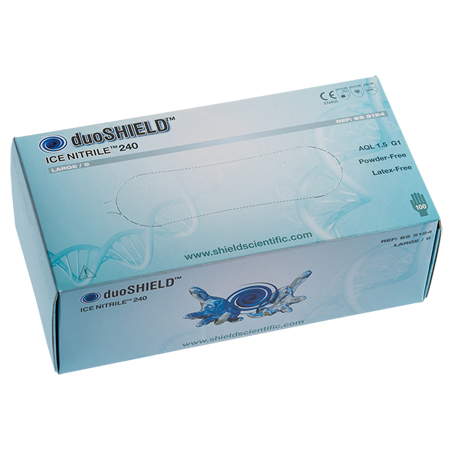 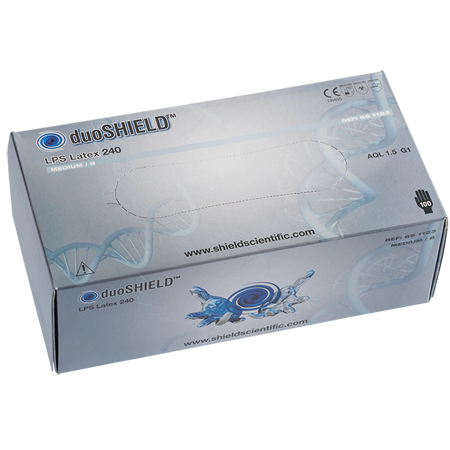 They are specifically designed to protect your assays and for limited personal protection with the emphasis on comfort. 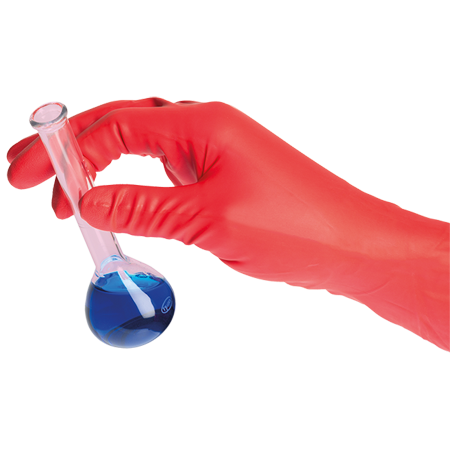 Medical glove, exam glove, Protective glove, laboratory glove - Class 1 MDD/PPE Cat. 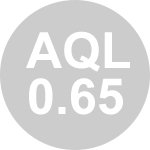 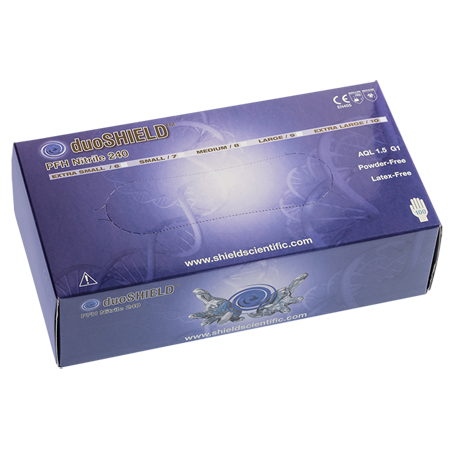 III glove - Ambidextrous powder-free white glove - AQL 0.65 - Short cuff. 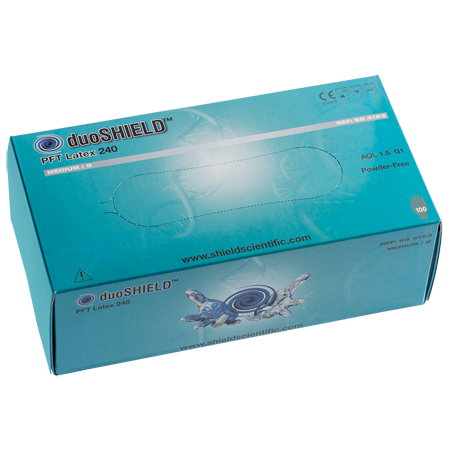 Medical glove, exam glove - Class 1 MDD glove - Ambidextrous powder- free ice-blue nitrile glove - AQL 1.5 - Short cuff. 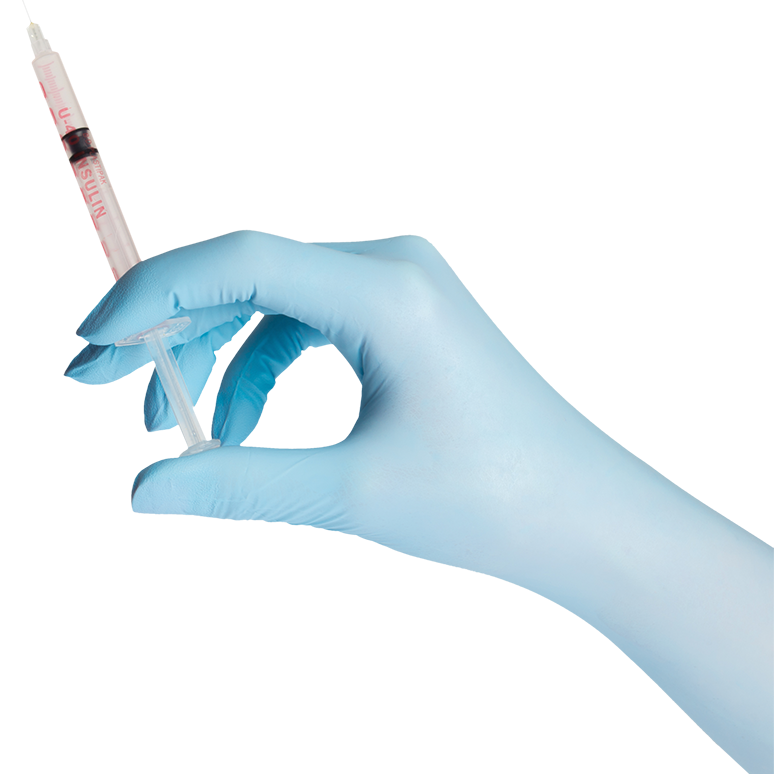 Medical glove, exam glove - Class 1 MDD glove - Ambidextrous powder -free latex glove - AQL 1.5 - Short cuff. 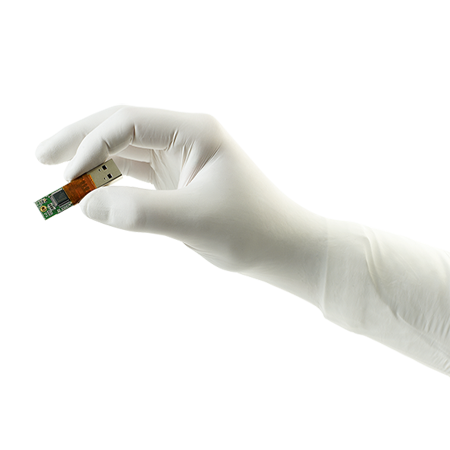 Medical glove, exam glove - Class 1 MDD glove - Ambidextrous lightly powdered latex glove - AQL 1.5 - Short cuff. 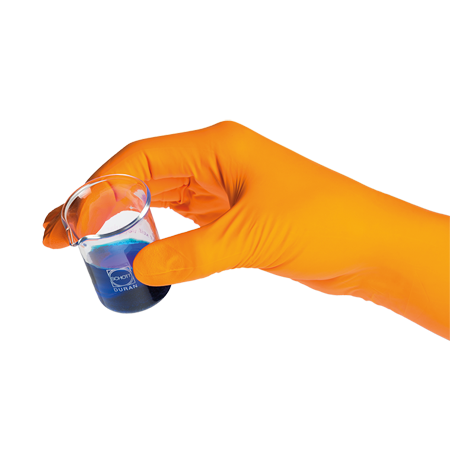 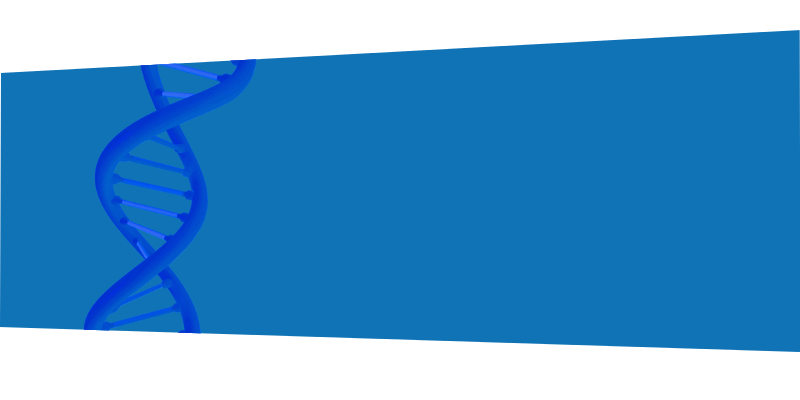 Medical glove, exam glove - Class 1 MDD glove - Ambidextrous powder-free cobalt-blue nitrile glove - AQL 1.5 - Short cuff.